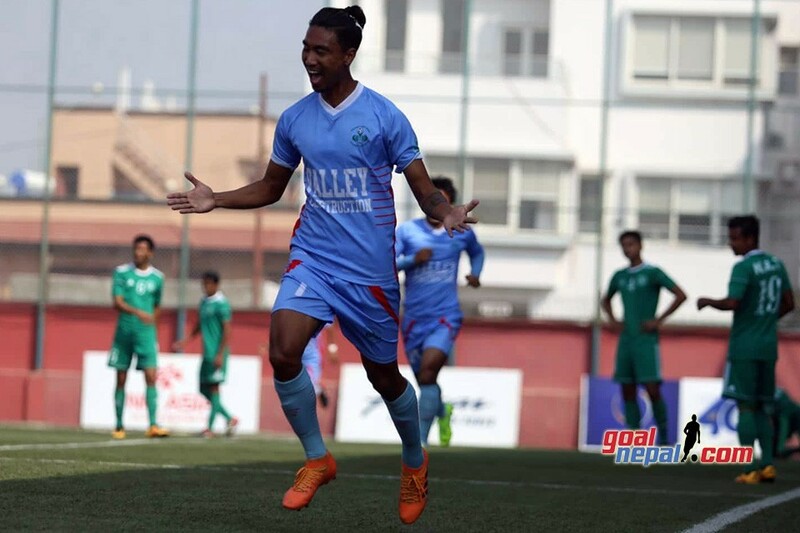 The champions of Pulsar A Division league will compete against Minerva Punjab FC (India), Bangladesh 1st club and another team from play off (India/Bhutan/Sri Lanka) in AFC Cup group stage. 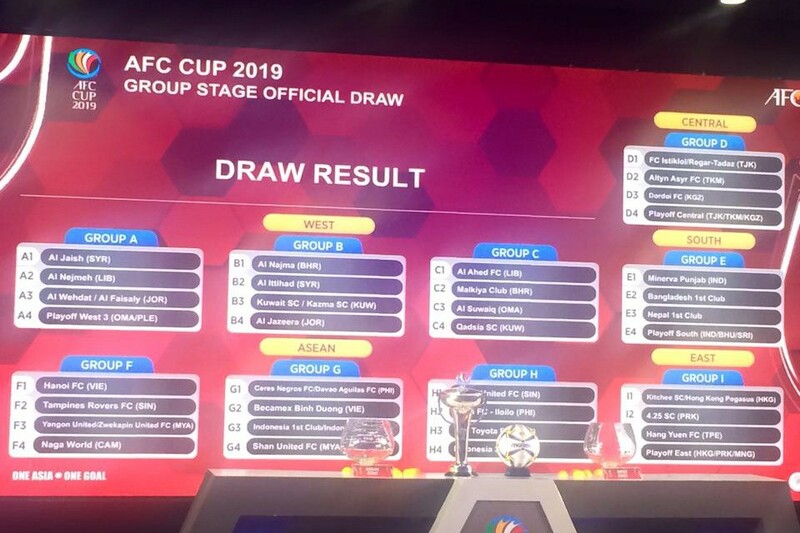 AFC held the draw ceremony in Kuala Lumpur, Malaysia on Thursday.  Nepalese team is placed directly to the group. 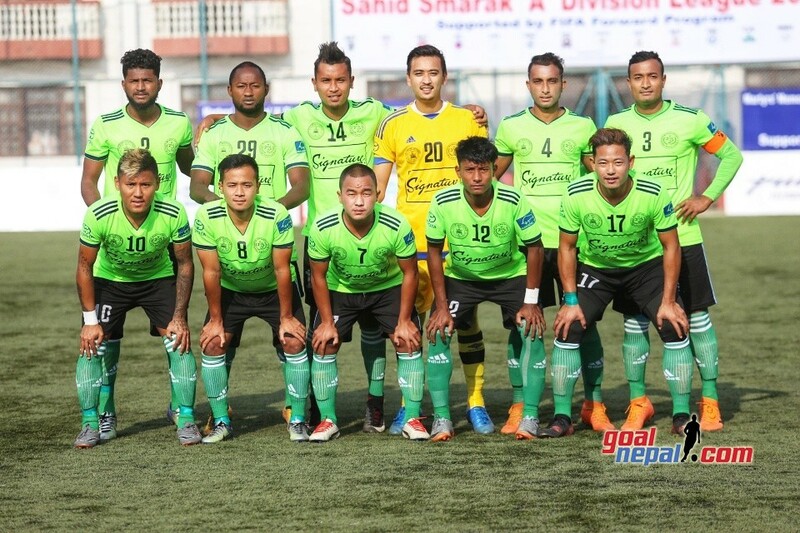 Earlier Nepalese club used to play play-offs. 36 teams are taking part in the group stage. The teams are divided into nine groups. The venue and the date of the matches will be announced later.